Lindsey Vonn's ACL Re-Tear Keeps Her Out of the Olympics | Podiatry Associates, P.C. Though you may not be an Olympic Gold Medalist like Lindsey Vonn, that doesn't mean you shouldn't seek the best possible rehabilitation for your ACL tear. Vonn recently brought to light the importance of proper rehabilitation for an ACL Reconstruction. If you return to activity too quickly, you are faced with a higher risk for re-tearing your ACL. Skiing is a high-risk sport for injuries to the knee, particularly the ACL. Skiers must resist great forces while traveling at high speeds. All of this while the knees are already positioned in ways that make the ACL more susceptible to injury (JOSPT 2012). Seek your ACL rehabilitation at Castle Pines Physical Therapy where both physical therapists are skiers. Our experts understand how to get you back on the mountain as quickly and safely as possible. 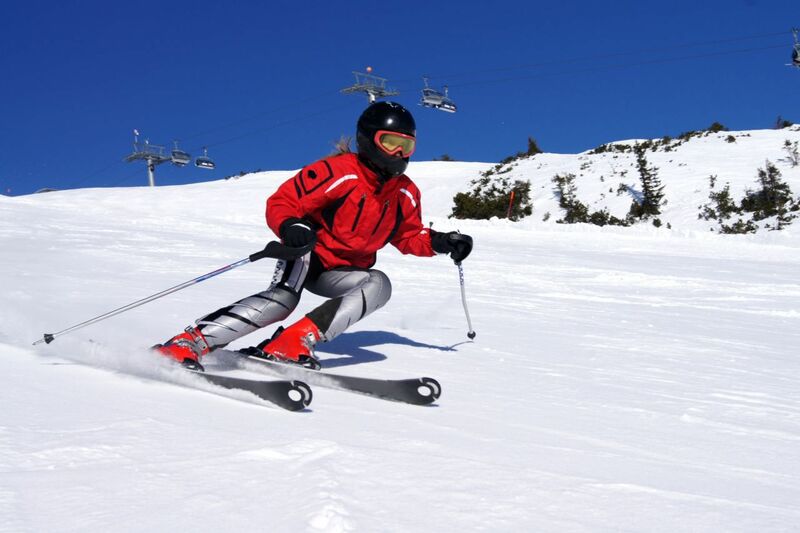 ACL rehabilitation for return to skiing at Castle Pines Physical Therapy includes advanced balance/proprioceptive training geared toward skiing dynamics, proximal control and core strength, plyometrics, as well as proper guidance to slowly and appropriately return to skiing. Call our office today at 303-805-5156, and get back on the mountain!